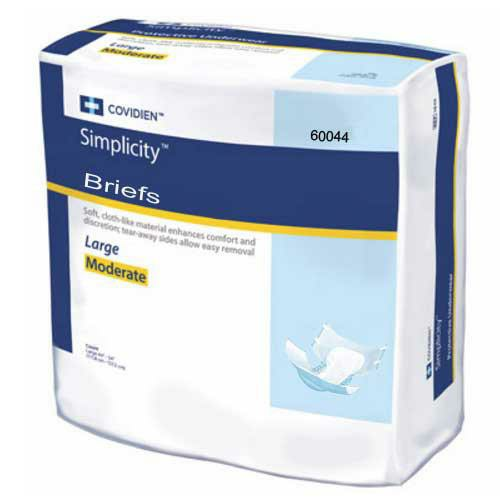 Covidien Wings Choice Plus Adult Briefs has a full fit design to provide complete coverage and heavy absorbency. The design includes an extra wide crotch for added protection, four tape tabs and a blue dryness strip for optimum skin protection. The full absorbent mat brief is designed for persons restricted by total incontinence. 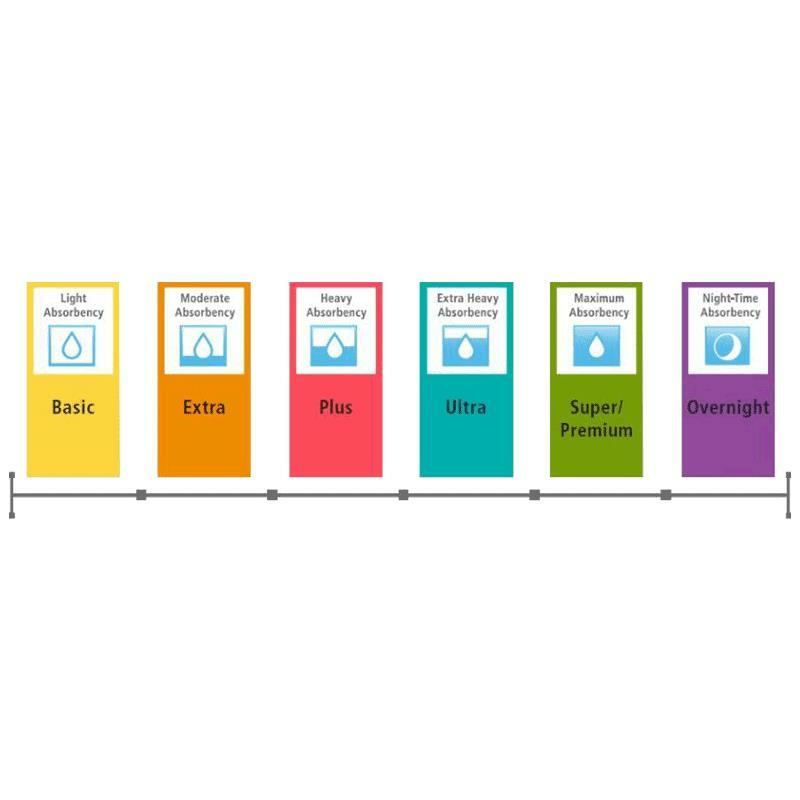 The super-absorbent polymer provides maximum absorbency and leg gathers offer superior fit and containment.